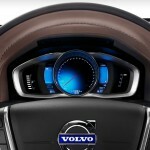 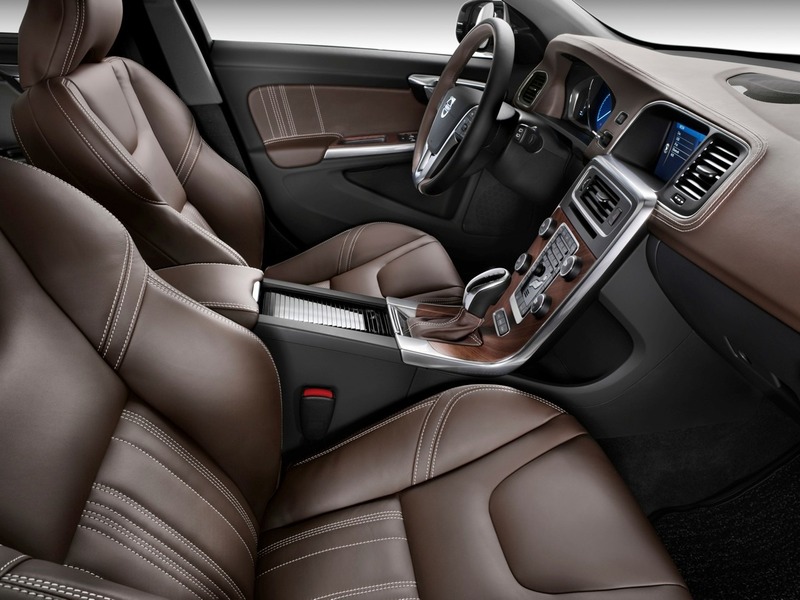 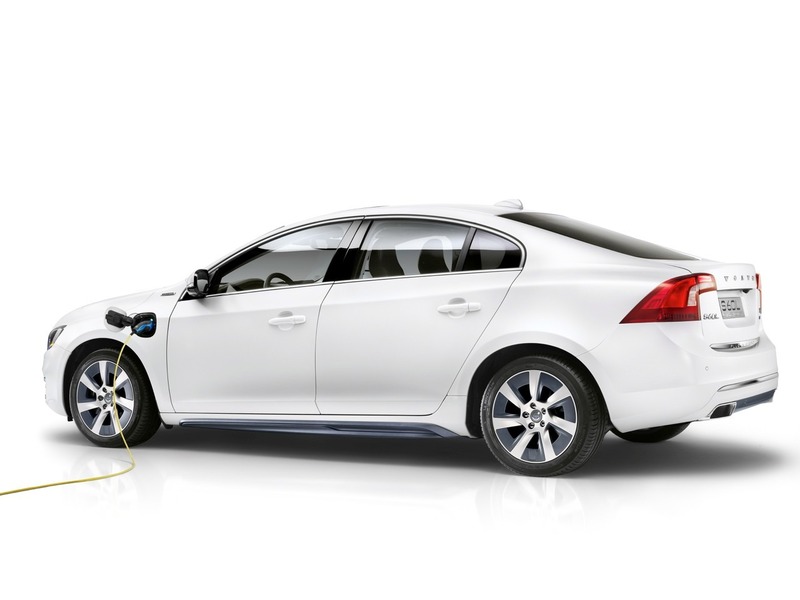 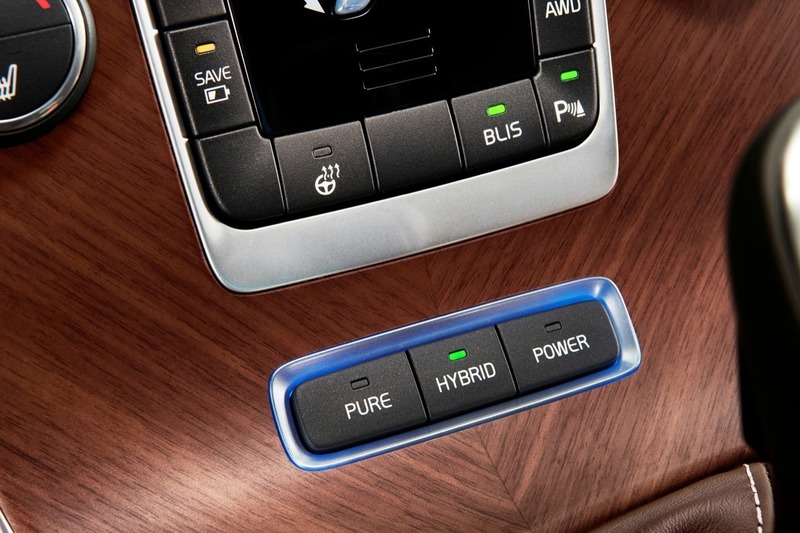 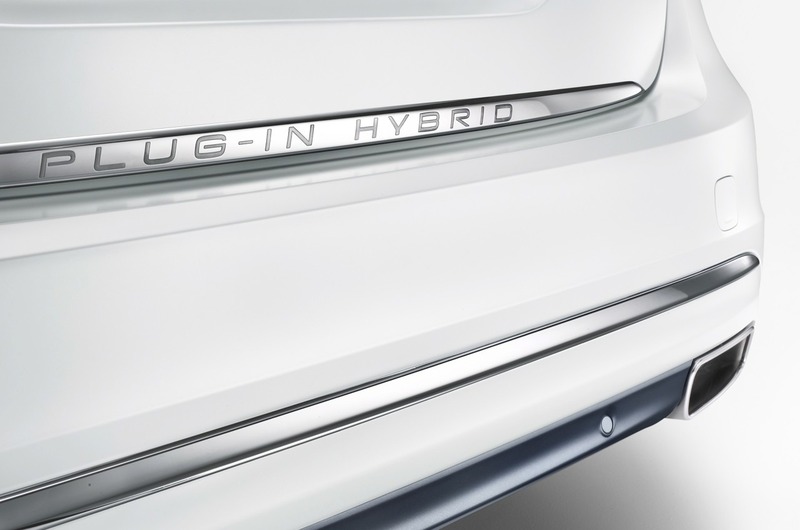 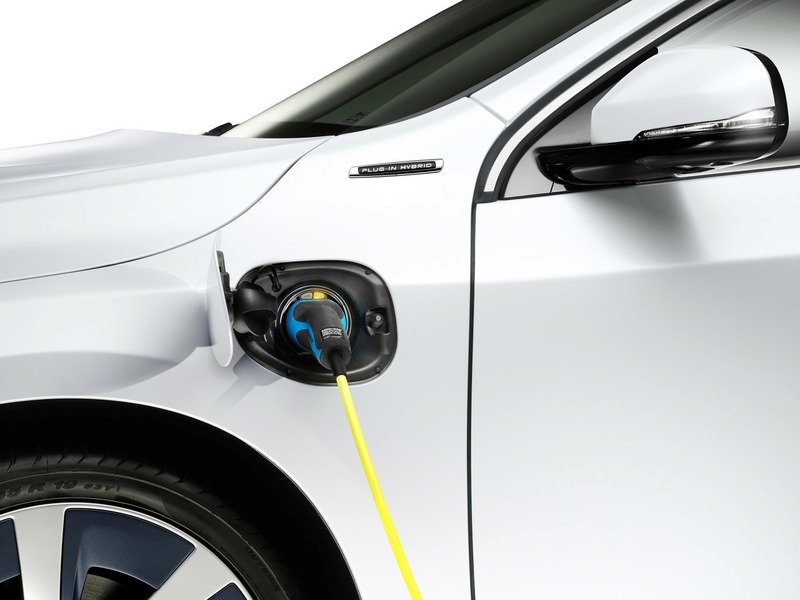 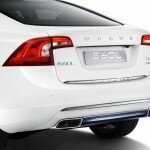 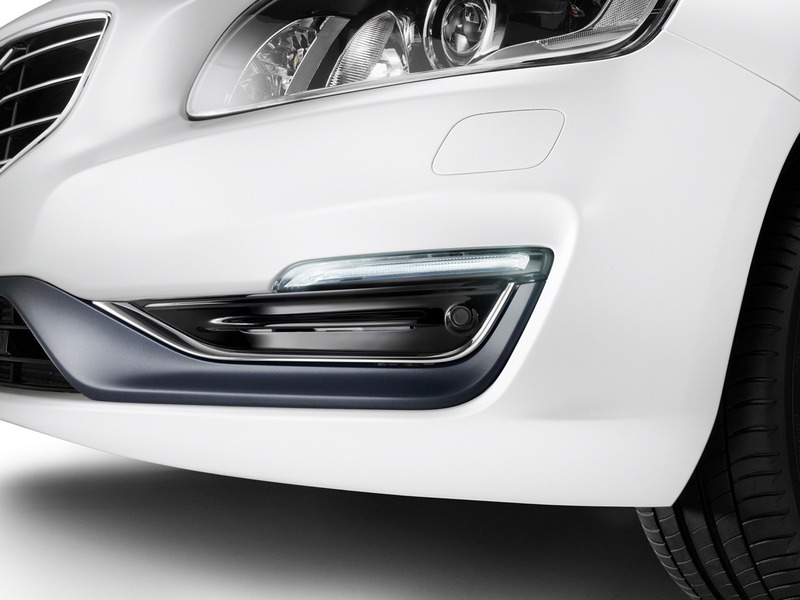 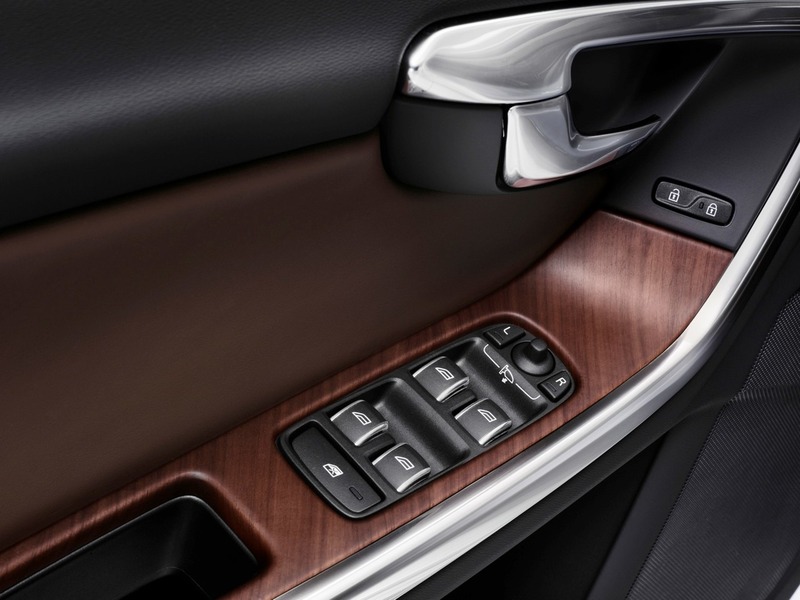 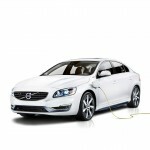 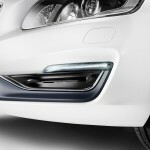 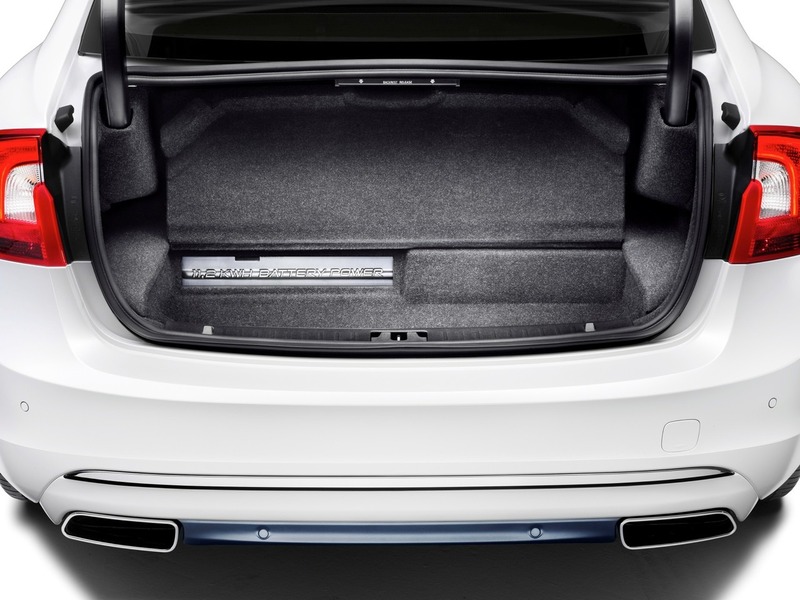 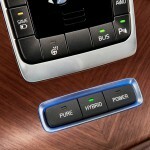 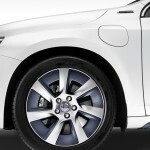 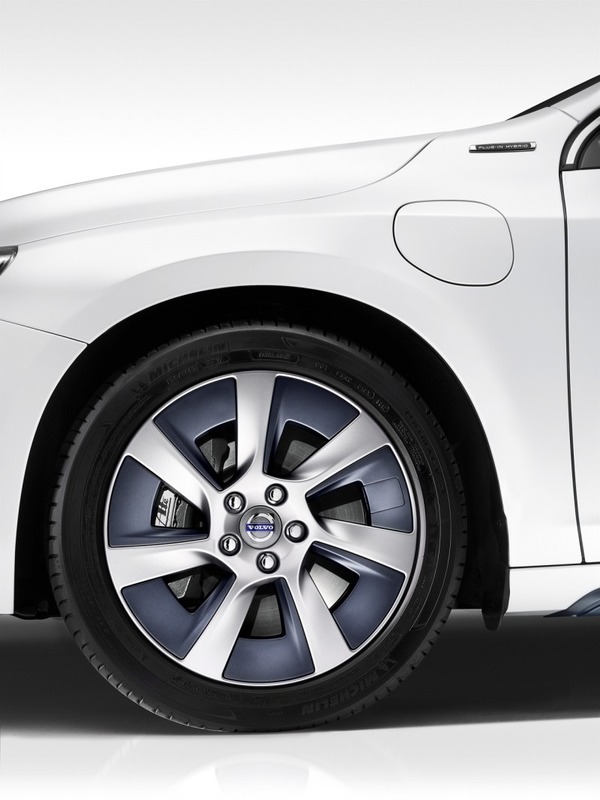 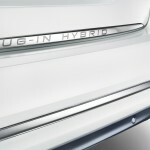 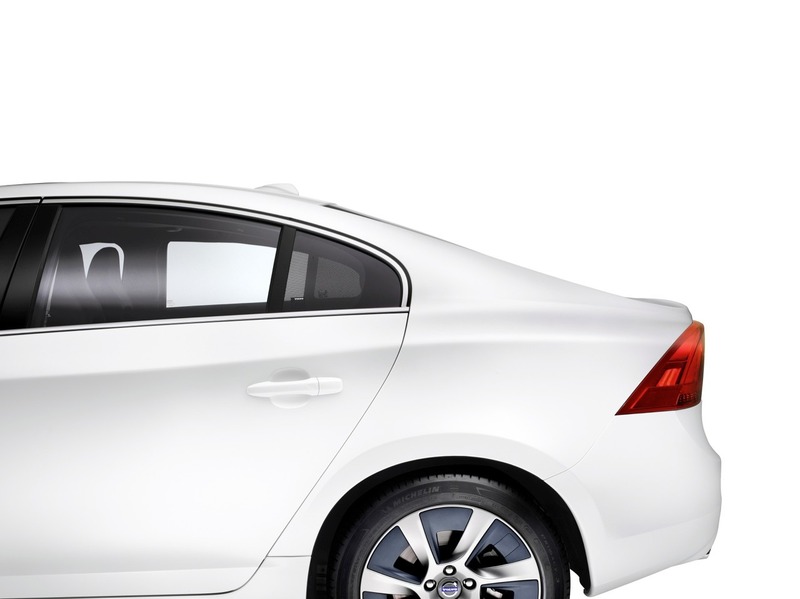 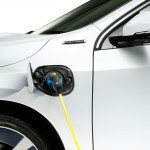 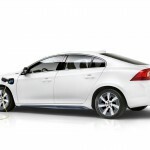 Today Volvo announced that the S60L Plug-in Hybrid sedan will be officially on sale two weeks later (04/22). 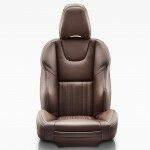 Currently this is for the Chinese market only, no plan for the US market at this moment. 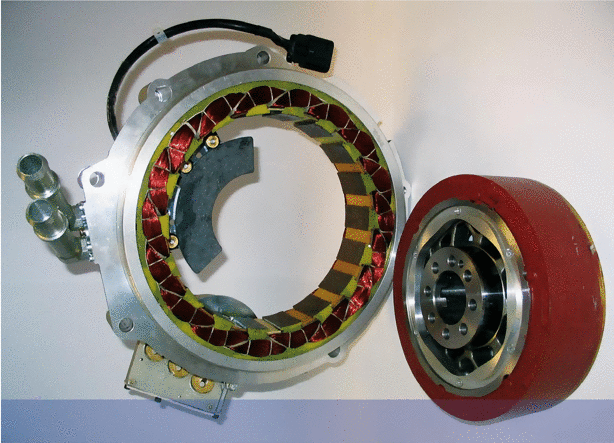 – Crankshaft-driven ISG (Integrated Starter Generator) between the engine and the 8AT. 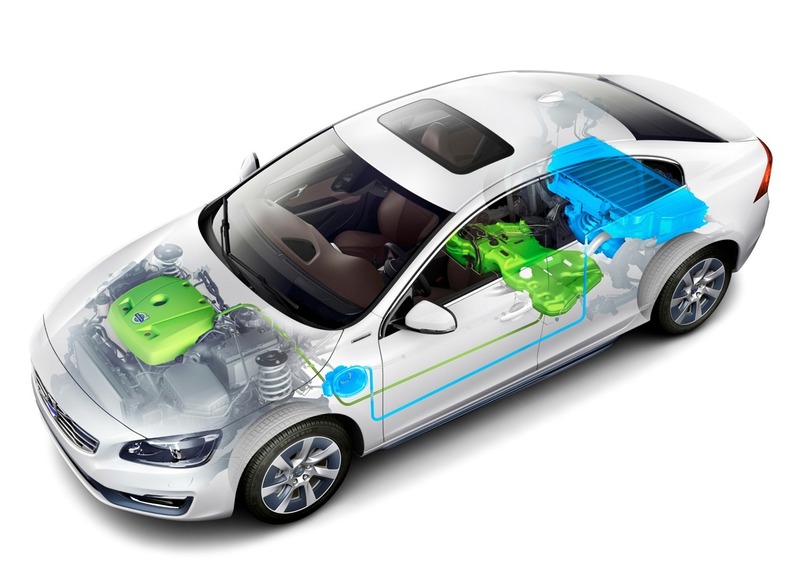 For those who are confused about the “ISG” term: The ISG replaces both the conventional starter and alternator (generator) in an automobile. 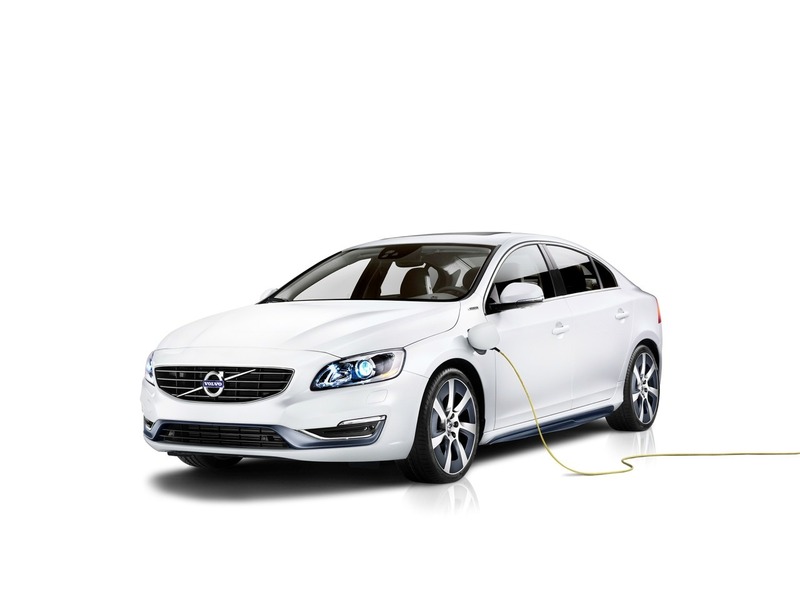 When the engine is running, it acts as an electricity generator; while you need to start the engine, it then turns into a starter. 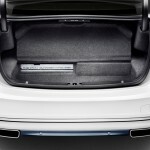 Below is an image of the ISG. 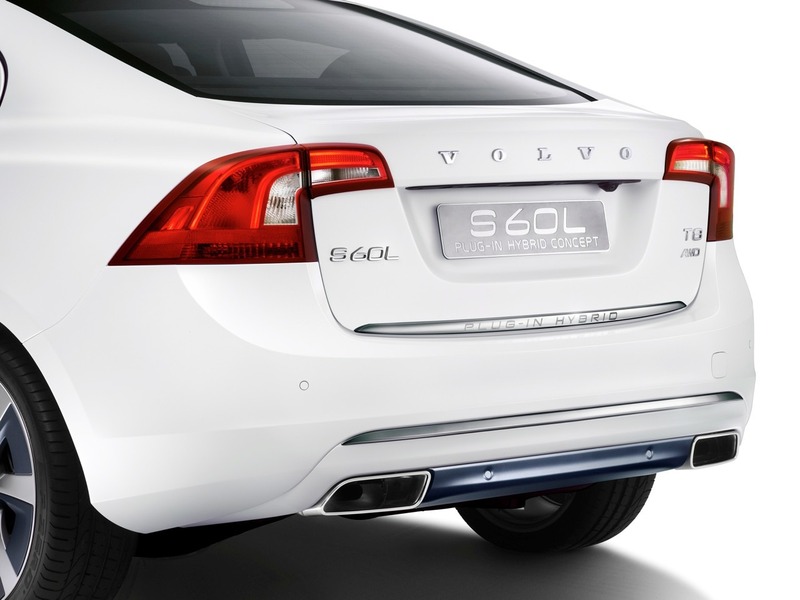 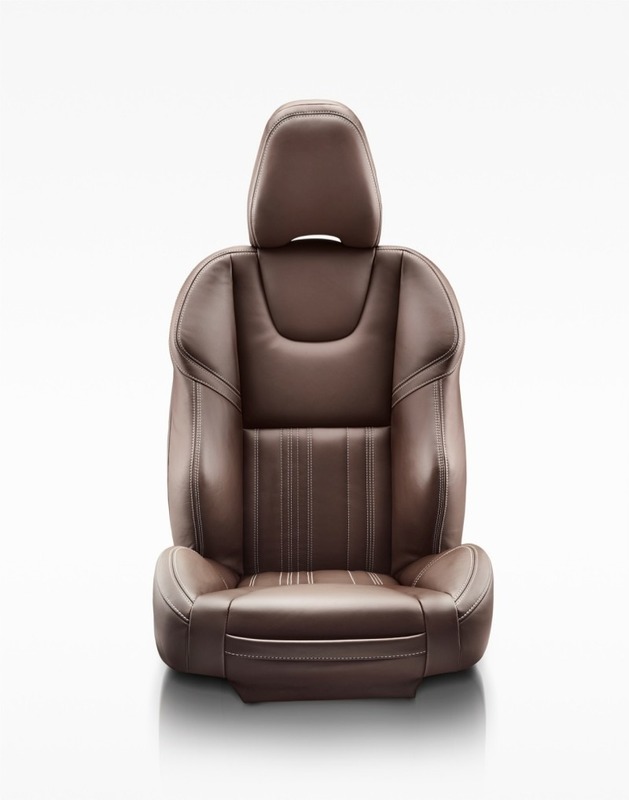 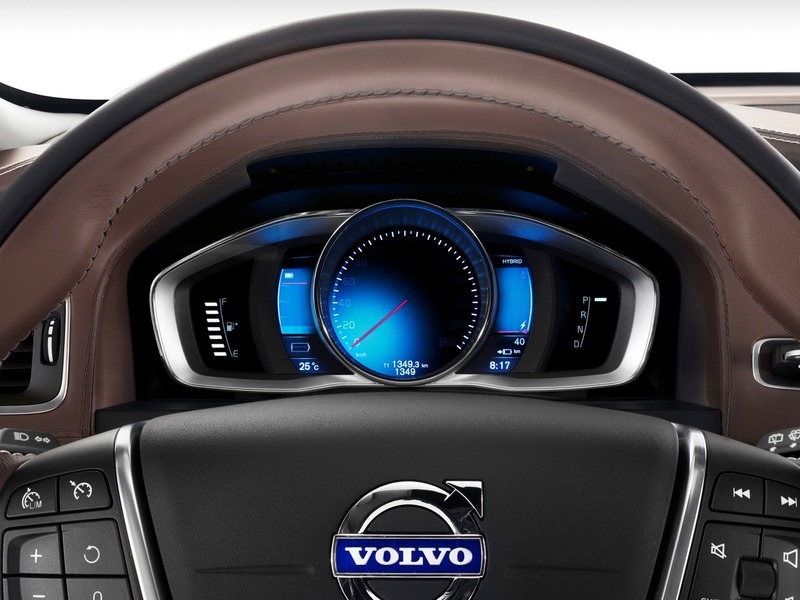 Please enjoy the below gallery about the S60L PPHEV Concept Car.